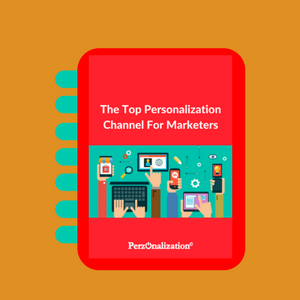 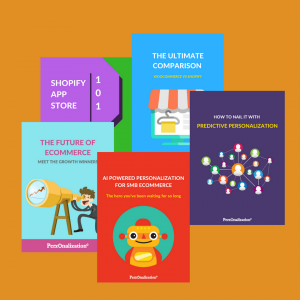 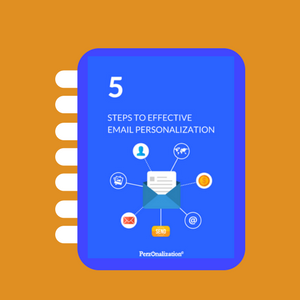 Looking for Email Personalization Examples? 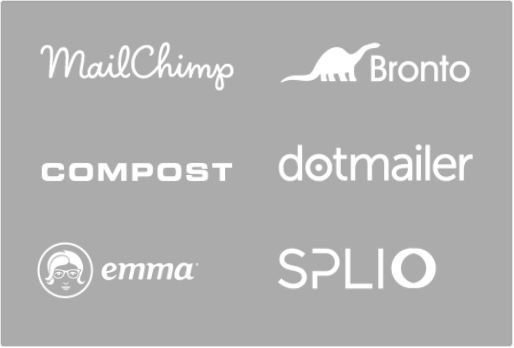 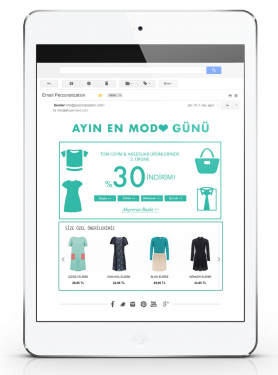 Try out the fastest and the easiest way for email personalization. 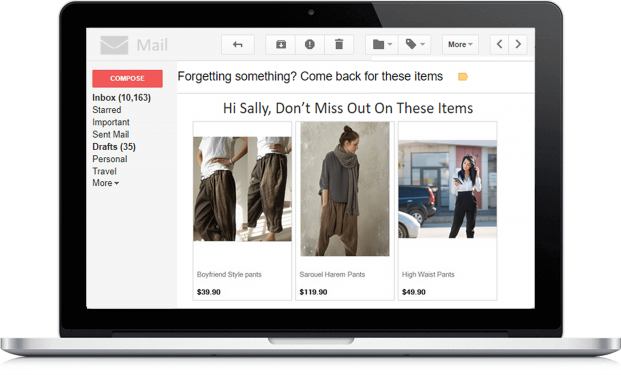 Integrates to any ESP and works in real time.